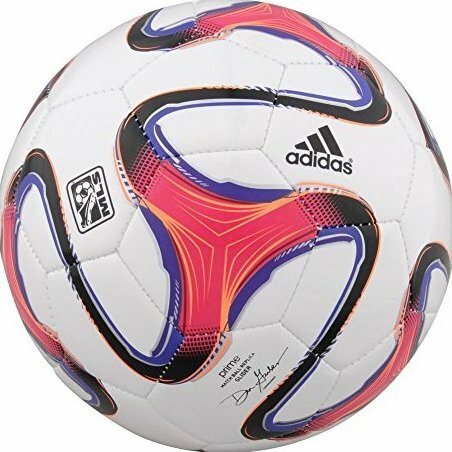 Inspired by the 2014 MLS Match Ball and Brazuca Match Ball. Cover: Machine-stitched TPU (nylon-wound) for soft touch and durability. Bladder: Butyl for excellent air retention.